Have you ever questioned why you should hire rather than buy tools or equipment outright? 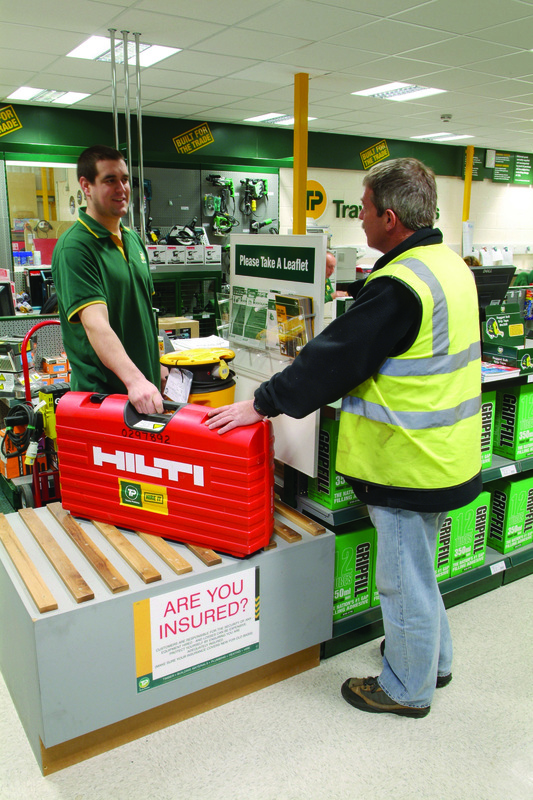 Yas Swindell, Tool Hire Fleet Director at Travis Perkins Hire, discusses the top reasons why hiring can compliment your existing tool kit to ensure you are well-equipped for any project, whatever the size or timescale. Buying a brand new power tool can be a significant purchase and if you decide to go ahead, you need to be confident that its regular use will give significant payback. If you only use that power tool once or twice a year for example, then you will certainly benefit from hiring. In an ideal world you would always purchase the best that the market has to offer. The highest quality tools come at a price for good reason, meaning a significant investment is needed. The hire route will ensure you are best equipped for the job, every time. How much of your time goes into maintaining or servicing larger pieces of equipment? This returns to the question of how often you use each item. Ensuring that tools and equipment are maintained and therefore operating as safely as possible is made much easier through the use of hired items. All hire equipment is subjected to a rigorous process of regular servicing, maintenance, and testing to ensure it meets the highest health and safety standards. Another external cost for landscapers is the potential loss and damage of tools and equipment, especially when it comes to larger pieces such as rotavators or even mini-excavators. Hire removes this issue and ensures the user need only focus on the job at hand. Organising and transporting equipment to site, particularly if across multiple locations, can be costly and time consuming. Hire can remove this stress by providing access to an extensive range of tools and equipment needed to get any job done with the option of delivery direct to site to keep the process as simple as possible. The end-result is not only financial benefits but an effective working process as having access to an extensive range of tools and equipment means any project demand can be met. Thanks to fully serviced kit, you can also ensure all equipment is correctly maintained and therefore operating as safely as possible. 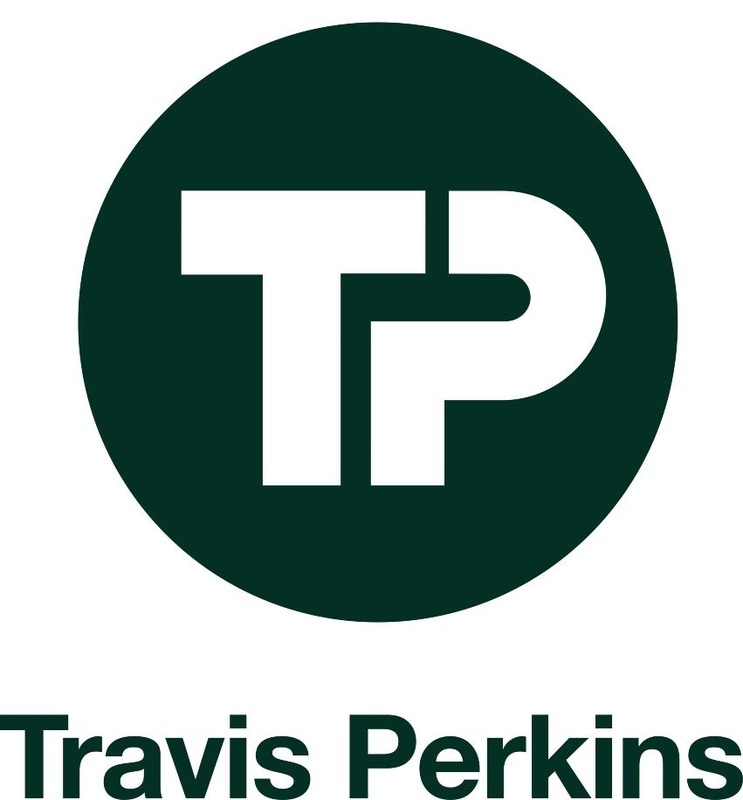 Find out more about Travis Perkins Hire at http://www.travisperkins.co.uk/trade-services/tool-and-equipment-hire-services or learn about its landscaping solutions by visiting www.travisperkins.co.uk/c/landscaping/893313.